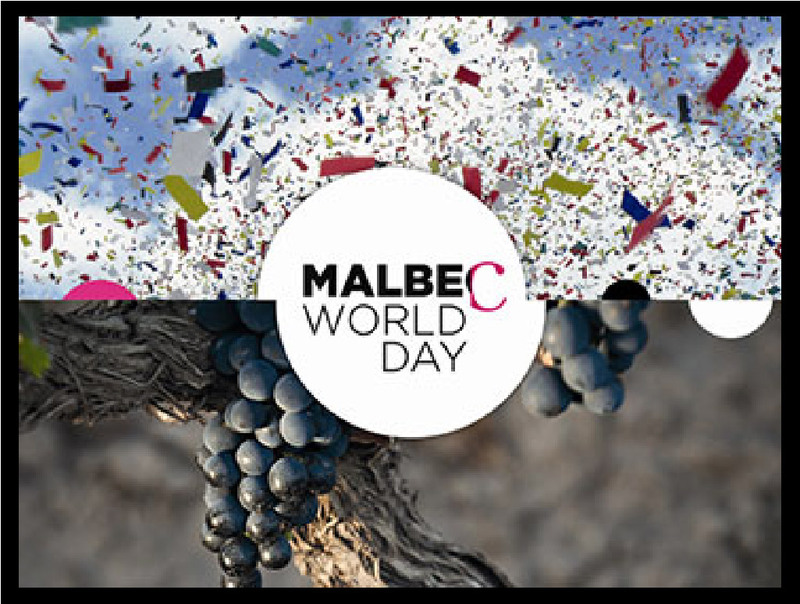 In honor of Malbec World Day (April 17th), we’re celebrating with you a bit early – the Sunday before. Come raise a glass in honor of this unique French grape that has become a hit in Argentina and now around the world! Taste and enjoy our 2016 Medicine Man Malbec (before it’s gone – we’re down to only 4 cases) along with our regular tasting lineup and enjoy complimentary light Mediterranean-style tapas. We’ll also be releasing the 2018 jbrand “just torontes” – another nod to Argentina and the Mendoza wine region!